And how we make it. We're a small team and utilize Early Access development, that's why everything we do has a core consiting of community involvement, complaint driven development and a huge transparency focus. Aircraft and passengers. Your airport, your decisions. 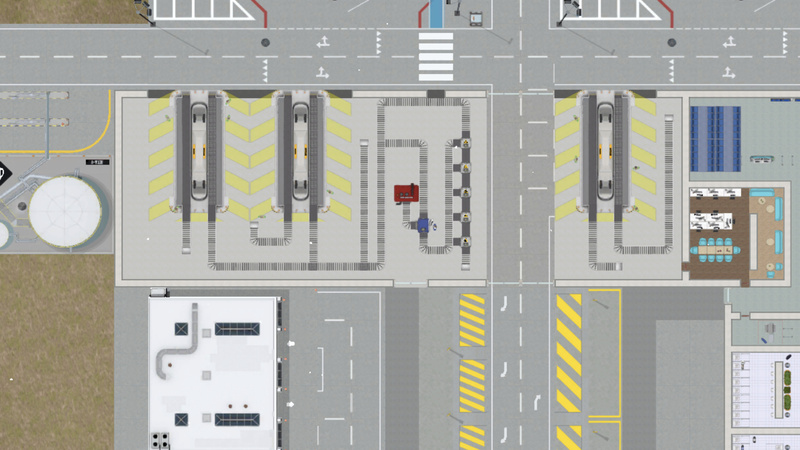 Become an airport CEO today. 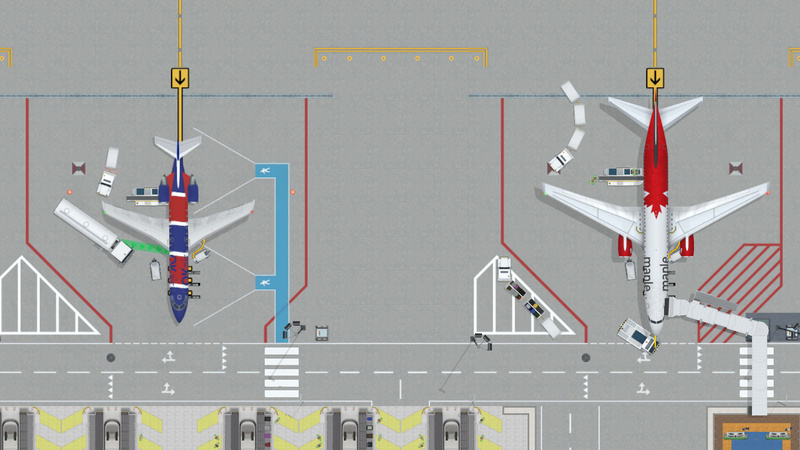 Airport CEO is a 2D tycoon and management game in development for PC and Mac where you take seat as the CEO of your own airport. 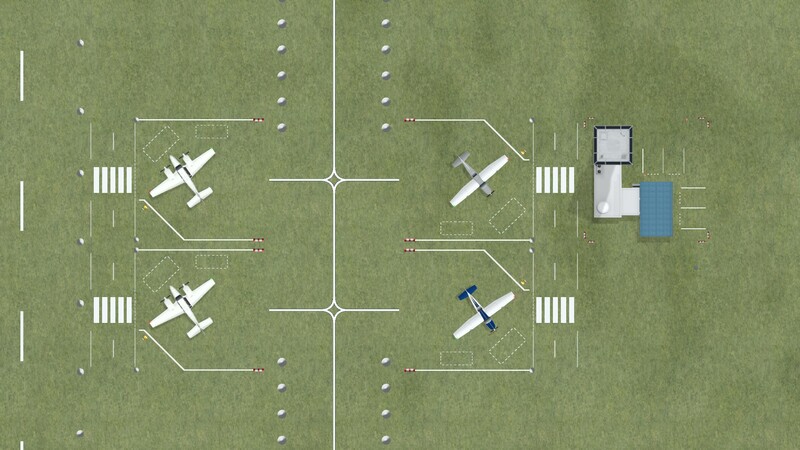 You will build the airport’s infrastructure with everything from runways and taxiways, gates and tarmac to constructing terminals with check-in, security, restaurants and shopping. You will manage the business perspective of the airport by hiring employees and executives, making deals with airline companies and making sure that ends meet by keeping an eye on budget and resources. Become an Airport CEO today! Sign contracts with airlines and other service providers, plan flights and watch them arrive, get serviced and leave your airport.